Bob Reed Pest Control Inc. is a full service residential and commercial pest management company serving Southeastern New Mexico. We are a second generation family-owned company known for our outstanding customer service: each employee is dedicated to our customers and exhibits integrity and respect. We offer up-to-date industry standards, tecniques and products. Our technicians are licensed and most services are guaranteed. 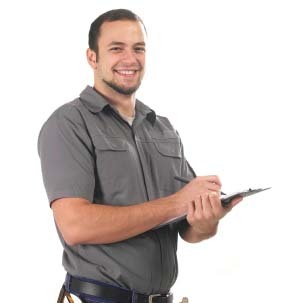 At Bob Reed Pest Control Inc., our technicians have the most up-to-date knowledge of techniques available for use in treating your home and business, such as integrated pest management. Our technicians create customized treatment plans and maintenance programs for each and every customer. We will take the time to make sure you understand our treatment plan and look to meet your expectations. Call our Pest Management Professionals at Bob Reed Pest Control at 888-481-3384 or use our email form and contact us today!